ALROSA, Russia’s diamond mining magnate, will reportedly sell diamonds at Sotheby’s auction house in New York starting in April or May. According to the source close to the negotiations, ALROSA conducted a trial sale of two stones, valued at $500,000 through Sotheby’s jewelry division, Kommersant newspaper reported. "Now the stones are being prepared, one weighing over 40 carats, and the other - about 60 carats, which are going to be sold by Sotheby’s,” said the source. The transaction will take place in New York, Geneva, or Hong Kong midyear and will be sanctioned by the Gemological Institute of America. 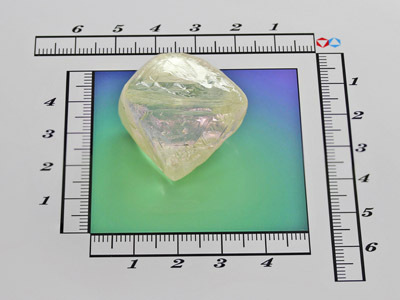 The auction is considered a win for ALROSA as they received a higher price than they would have through a third party. The trial transaction is the first of what is expected to be a long-term partnership between the two companies. The source said ALROSA will not only sell raw gems, but is also looking into marketing its stones in jewelry retail. 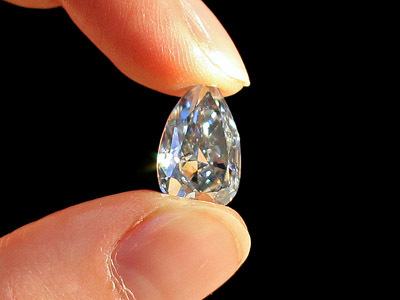 According to experts in the field, ALROSA’s American market ambitions may be curtailed by a Russian law which prohibits the export of unique stones. The company will have to reach an agreement with Gokhran, the Russian State Precious Metals and Gems Repository. Another hang up in the deal may stem from old Soviet tradition. In Soviet times, stones extracted domestically weighing over 50 carats were given special commemorative names, for example, ‘The 26th Congress of the Communist Party of the Soviet Union’ or ‘A Great Beginning’. ALROSA will have to shed this branding tradition if they want to appeal to the modern precious stones market. 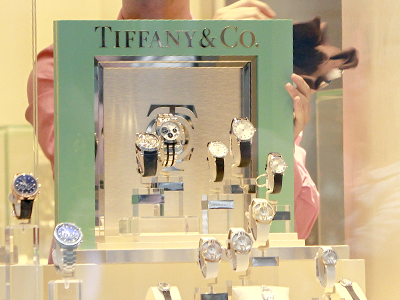 The company’s closest competitor is De Beers, the diamond conglomerate jointly owned by Britain’s Anglo American and the Government of Botswana. 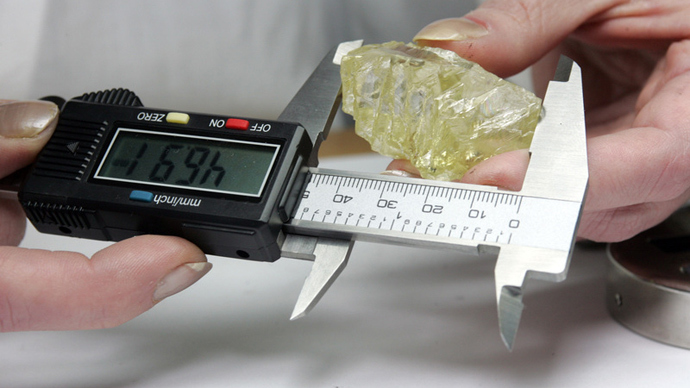 ALROSA is likely to go private in 2014, as the Russian government is looking to reduce its role in state-owned companies. The government plans to sell 7% of ALROSA, according to a Feb. 5 statement by the nation’s property management agency. Currently the Kremlin owns 51% of ALROSA holdings. Other Russian companies pegged for privatization in 2014 are VTB Group and Russian Railways. Goldman Sachs, JPMorgan and Morgan Stanley were among the 23 foreign and domestic banks selected to advise on the1 trillion rouble ($32.5 billion), three-year asset sale program. 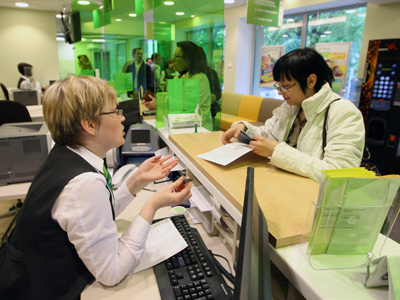 The three banks also were consulted on last year’s Sberbank asset sale. ALROSA operates in the Russian Yakutsk region, as well as in Angola and Namibia. The company will infuse an estimated $2 billion in capital into its geographical exploration efforts in the next seven years, according to Rough and Polished. ALROSA accounts for about 25% of world diamond production and 97% in Russia. The company is valued between $14-15 billion. In 2012, the company increased revenues by 9.9%, profit by 34.3%, and the stock climbed 6.3%.